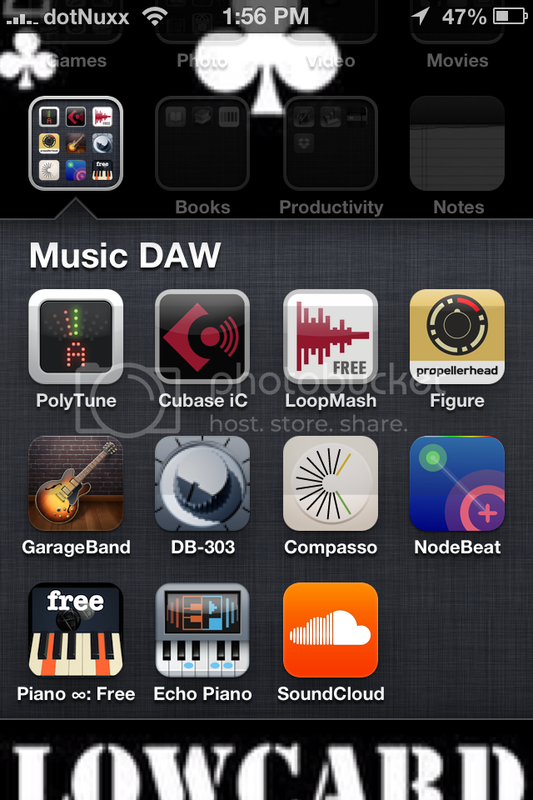 what do you rock for your mobile DAW? I just have the Contorl app to use with Cuebase.. however the mobile version for iPad that is like $14.99 is very worth while, as you can import/export your projects to from your laptop.. though I don't have an iPad, so I've only been able to play with it a little on my buddies setup. Main things I use are Animoog, Filtatron, jasuto, ims-20, ikaossilator, GarageBand & amplitude. I also use irig midi to connect to pc/keyboard.